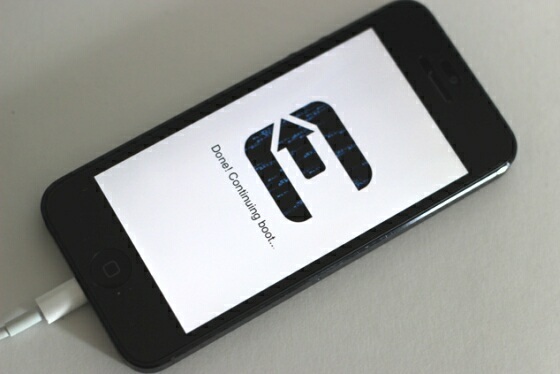 Forbes reports that Apple’s upcoming iOS 6.1.3 update will put an end to new versions of the evasi0n jailbreak. In Apple’s latest Beta one of the five exploits the hack uses has been repaired, making it not possible to use evasion anymore “unless new exploits will be found”. Wang tells me that he’s analyzed the 6.1.3 beta 2 update and found that it patches at least one of the five bugs the jailbreak exploits, namely a flaw in the operating system’s time zone settings. The beta update likely signals the end of using evasi0n to hack new or updated devices after the update is released to users, says Wang, who says he’s still testing the patch to see which other vulnerabilities exploited by the jailbreak might no longer exist in the new operating system. evasi0n has been downloaded over 7 million times just four days after its release. Most times Apple will fix their iOS exploits within days to prevent people from using a new jailbreak tool, now however it took a little longer and released iOS 6.1.2 six days ago, without a fix for evasi0n. Wang is predicting that the iOS 6.1.3 update might take as long as a month to be released, and he also mentioned that the evad3rs have discovered additional bugs in the operating system, which could lead to a new jailbreak in the future.